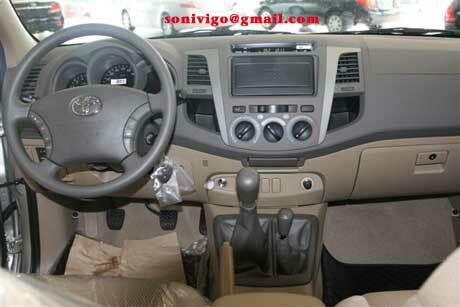 The Right Hand Drive and Left Hand Drive brand new 2009 2008 Toyota Hilux Vigo is always on sale at Sam Motors Thailand and Sam Motors Dubai. 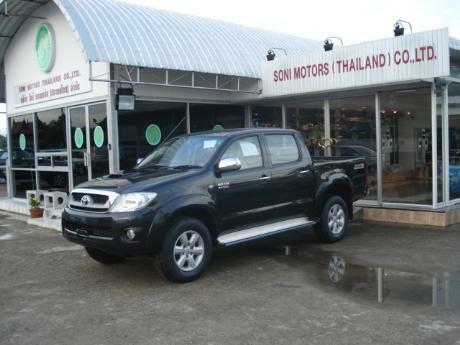 Right Hand Drive Toyota Hilux Vigoremains Sam Motors Thailand largest selling pickup since its inception in late 2004 and its demand remains undiminished. 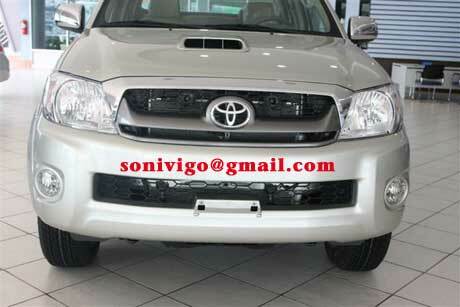 Left Hand Drive Toyota Hilux Vigo remains our largest selling pickup. 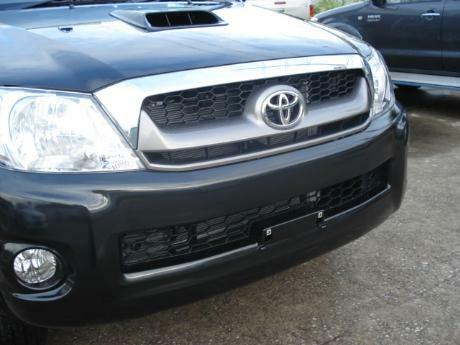 Toyota Hilux Tiger is our best selling used Hilux but nearly new and quality second-hand Toyota Hilux Vigo is giving it strong competition. 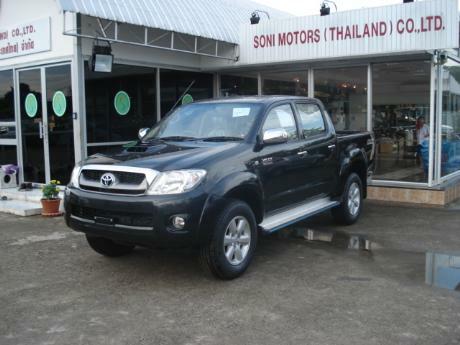 Email us now at thai4x4@gmail.com to get your very own Right Hand Drive Toyota Hilux Vigo or Left Hand Drive Toyota Hilux Vigo. 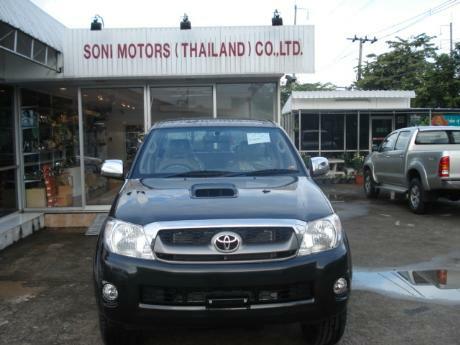 Email our Dubai division at thai4x4@gmail.com for a range of Toyota 4x4 vehicles. 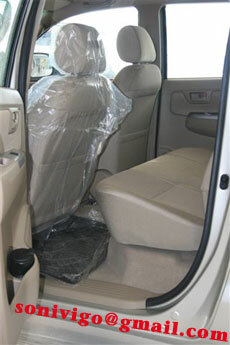 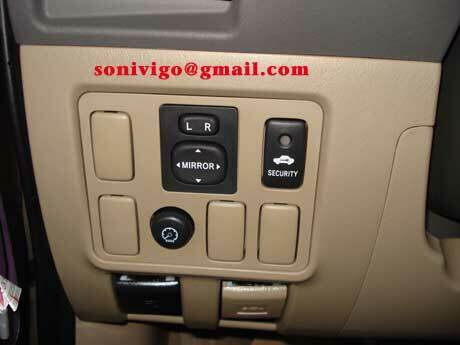 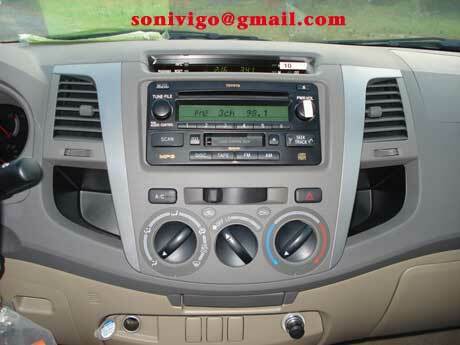 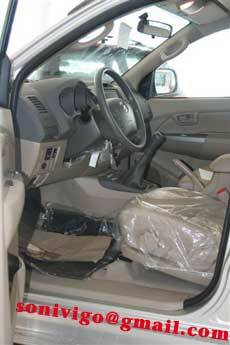 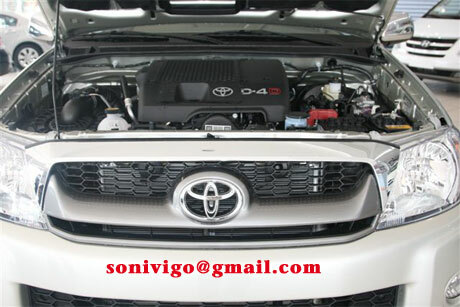 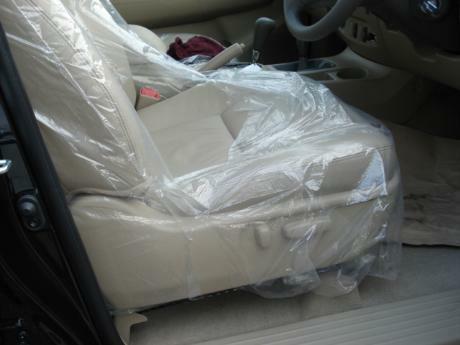 For details on Toyota Vigo please browse your way to http://www.sam4x4.com/vigo.html. 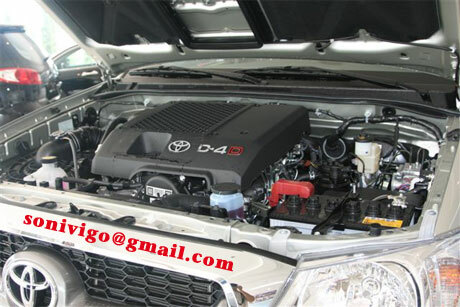 Toyota 4x4 remain our best selling vehicles, our Dubai division Sam Motors Dubai cannot keep up with its demand for Toyota Hilux Surf, Toyota Landcruiser Prado and the higher end Toyota Landcruiser. 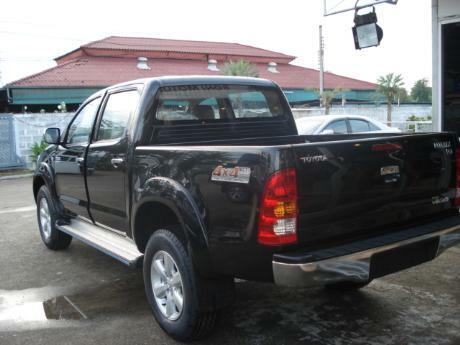 Even before the release of Toyota Hilux Vigo, Toyota Hilux Tiger was our best seller and we still continue to export hundreds of Toyota Hilux Tiger along with nearly new and second-hand Toyota Hilux Vigo. 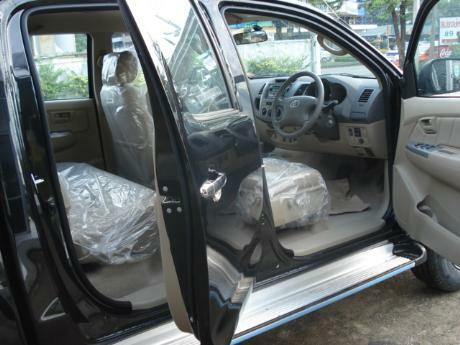 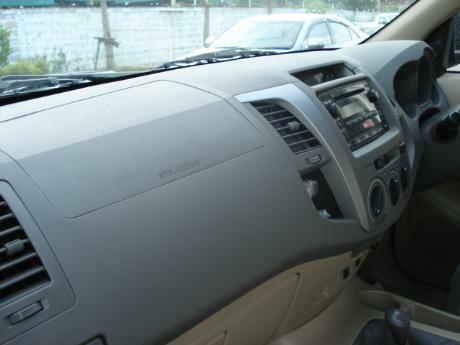 Used Toyota Vigo is now selling just as briskly as the brand new zero meter Toyota Hilux Vigo. 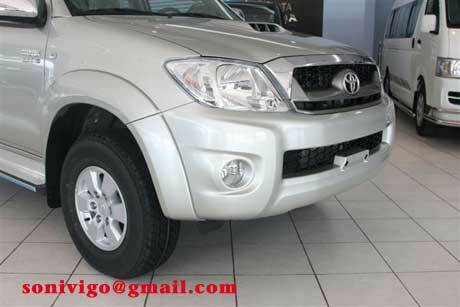 There is no better workhorse than Toyota Hilux whether in a farm or mine with the comfort of a luxury sedan. 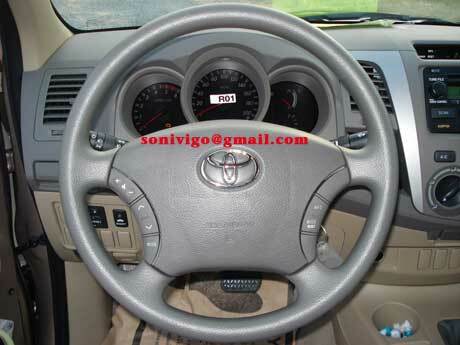 Single Cab Toyota Hilux Vigois only available in 4x2 but Extra Cab Toyota Hilux Vigo and Double Cab Toyota Hilux Vigo is available in both 4x2 and 4x4 configurations. 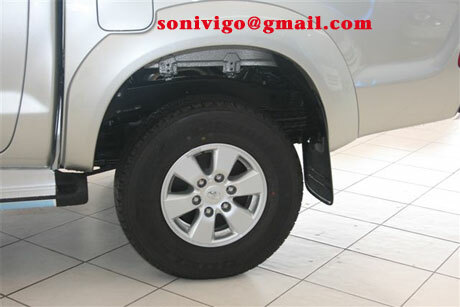 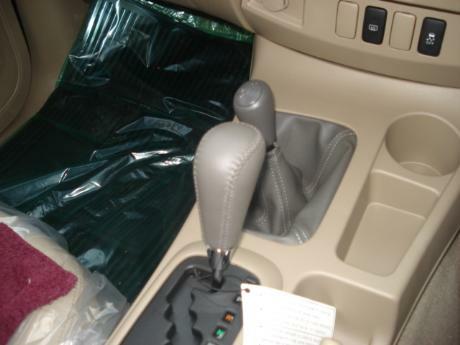 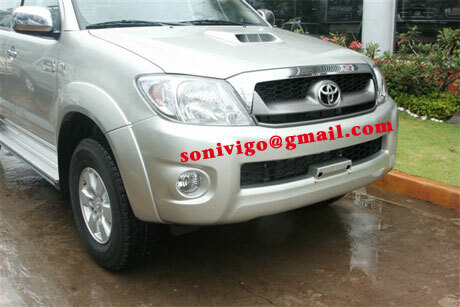 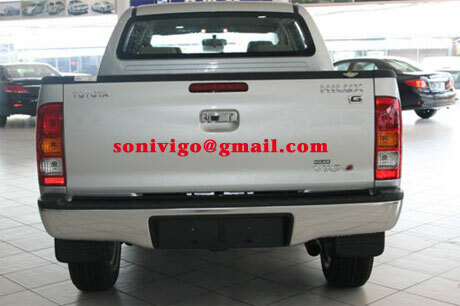 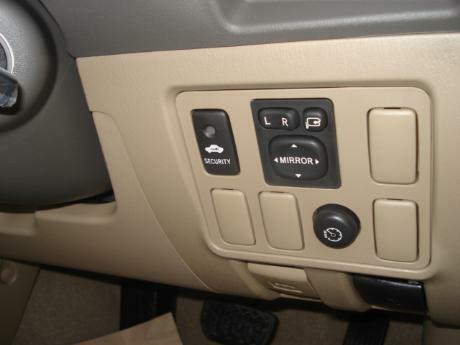 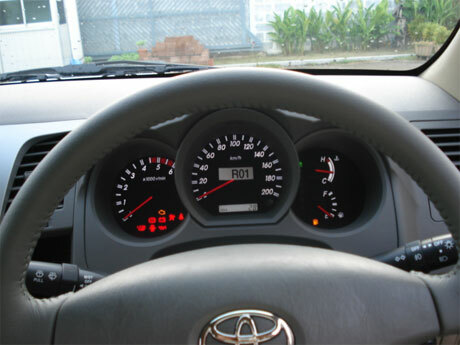 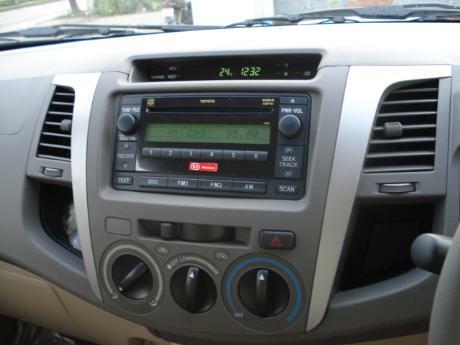 For more details on Toyota Hilux Vigo please visit our detailed Vigo page at http://www.sam4x4.com/vigo.html.